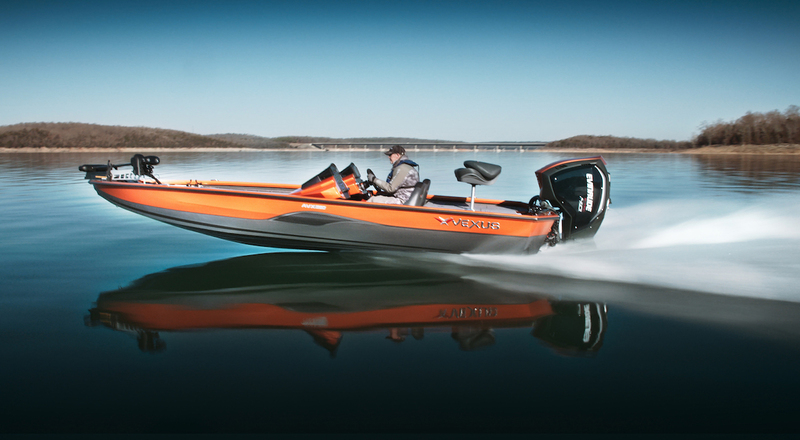 Take your fishing to another level. 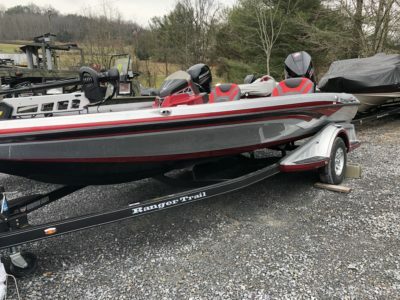 Now Available at Watson's Marine! 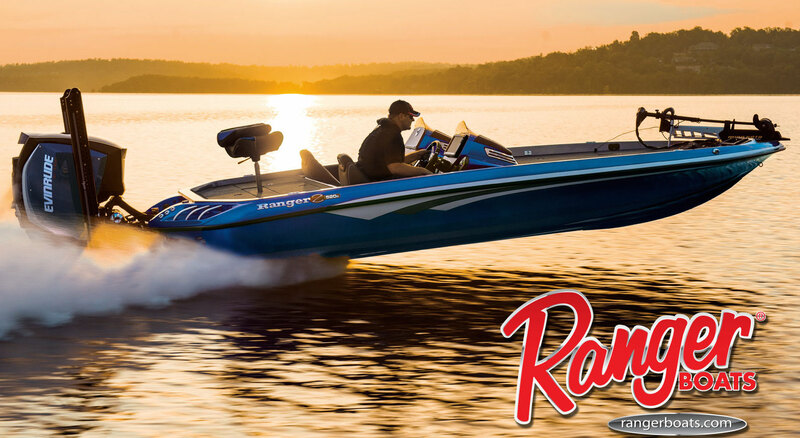 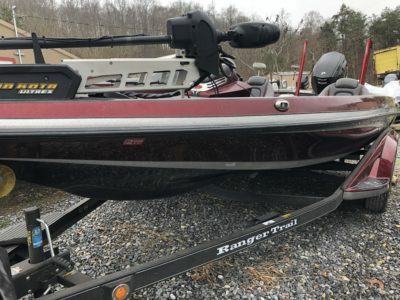 Watson’s Marine is a full-service marine dealer offering Ranger, Triton, & Stratos boats, and Mercury, Evinrude, and Yamaha Outboard engines. 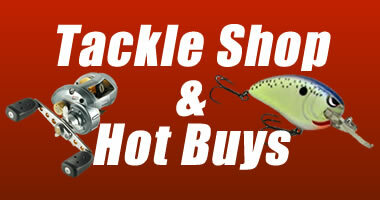 We also have the area’s best selection of fishing tackle and marine accessories. 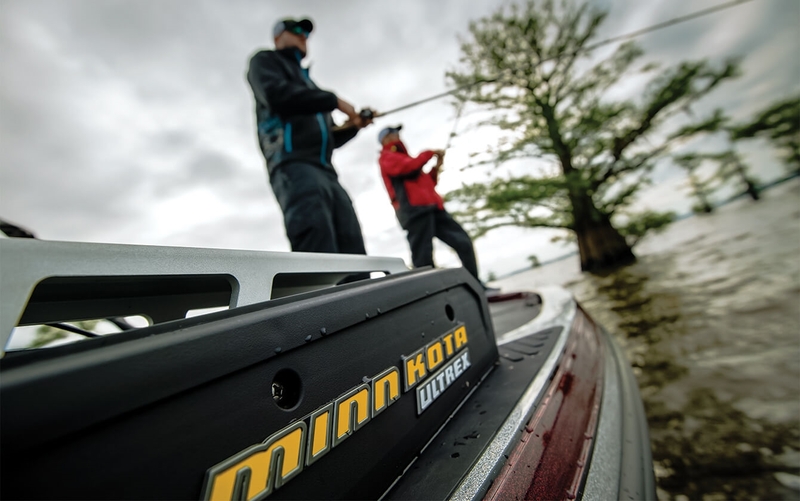 We are an authorized dealer for Lowrance, Humminbird, and Power Pole. 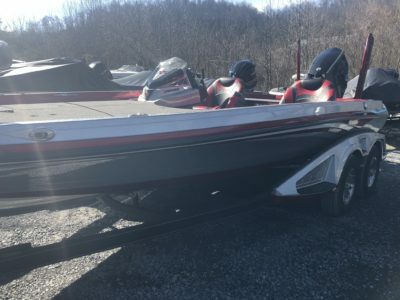 Our Service & Parts department offers expert technicians with over 45 years of combined experience and a large on-site inventory of marine parts and accessories. 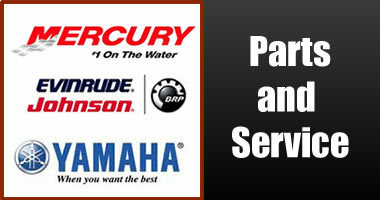 We offer authorized service for Mercury, Evinrude, Yamaha, Minn Kota, and Motorguide. 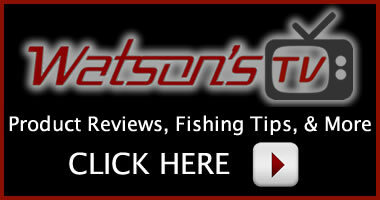 We also offer outboard service for most other manufacturers brands.